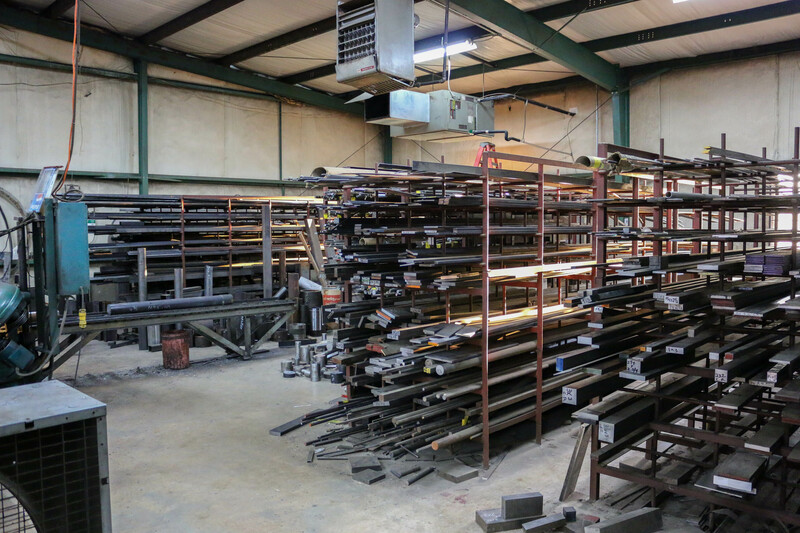 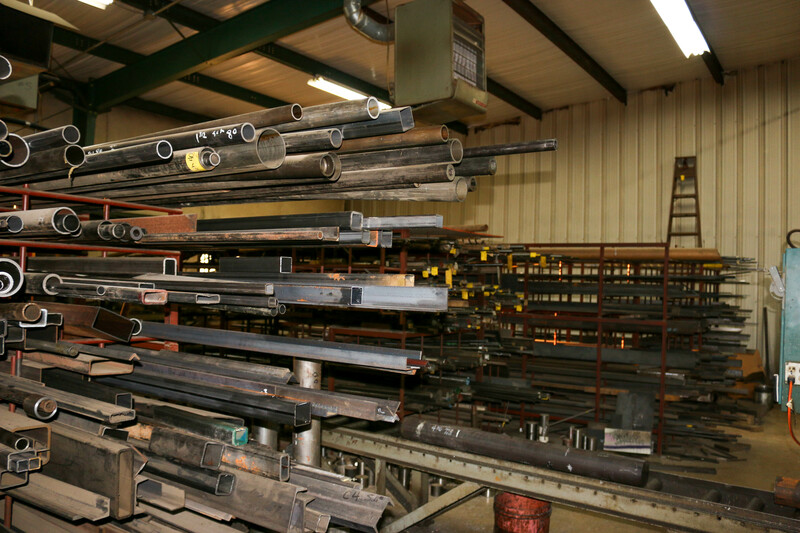 Hembree Machine stocks various types of carbon and alloy steel, stainless steel, aluminum, and plastics. 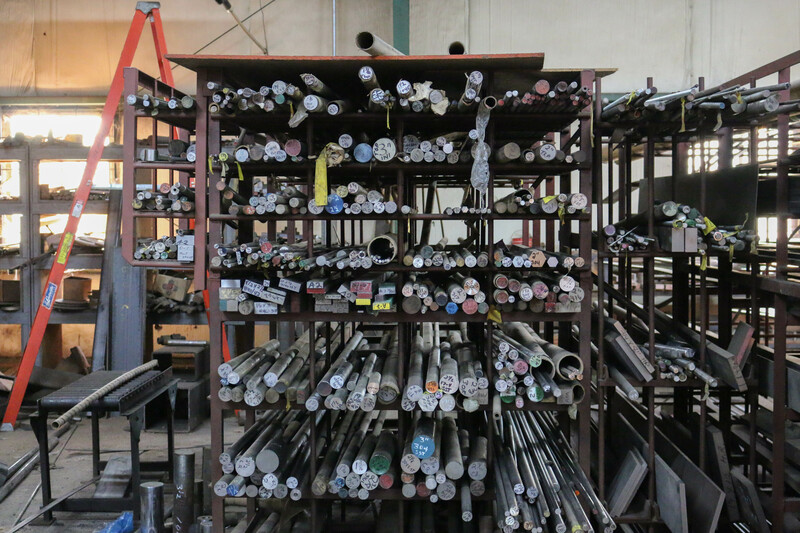 This aids in quick turnaround of rush items, which can minimize down times. 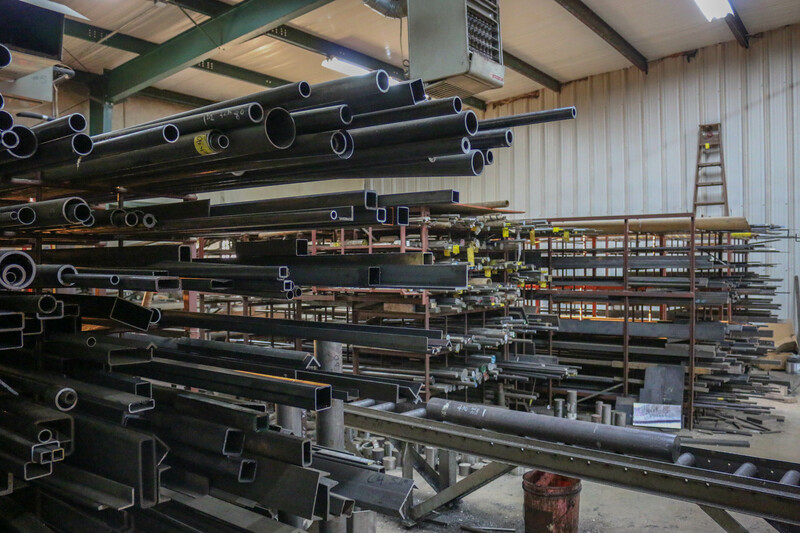 We can also cut stock materials to lengths required for those customers who only need a small piece of material.